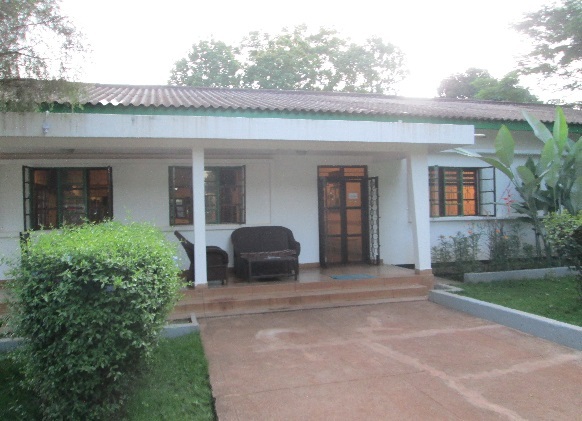 Ameg Lodge – is a hotel which is located about one kilometer from Tanzania Volunteers house. 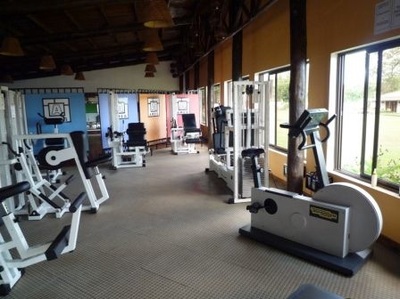 Ameg Lodge hotel has a gym with modern equipments. 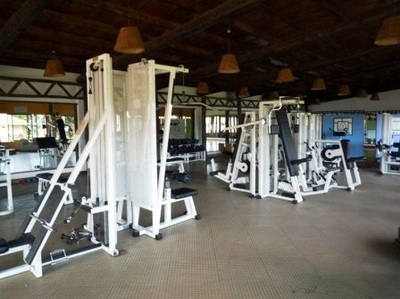 There is also personal trainer in the gym, who can give instructions how to use the equipments. There are also aerobic classes four times a week, morning and evening. One month at the gym is TZS 65 000 for students (one session TZS 11 400). For that money you can use gym and the pool as much as you want. Moshi Club – is located about two kilometers from the Tanzania Volunteers house. 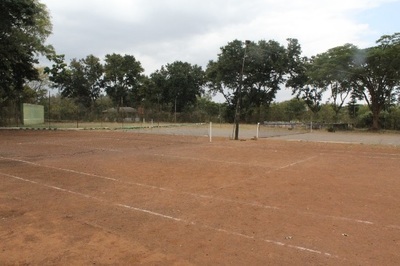 At the Moshi club you can play golf, squash, tennis or go for aerobics. On the golf course there are 9 long fairways, which are played twice. One round of golf cost TZS 20 000 / per person and club rental is TZS 10 000 / bag. Usually you can go to play tennis without an appointment, but during the high seasons time should be booked in advance. Price for two hours is TZS 7000. Price includes tennis rackets and tennis balls. There is also always an expert tennis teacher available, who can give instructions and advice. 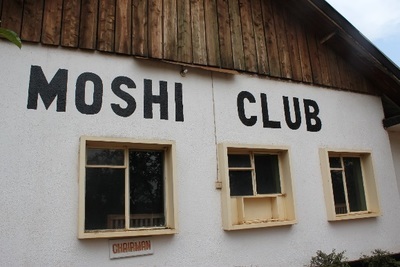 In Moshi club there is aerobic classes every weekday morning and evening, and it costs TZS 3000 / session or TZS 50 000 mothly card. 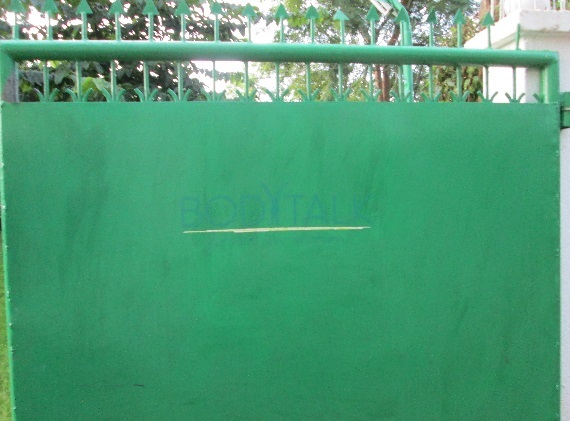 BodyTalk – is a fitness center opened in January 2014. 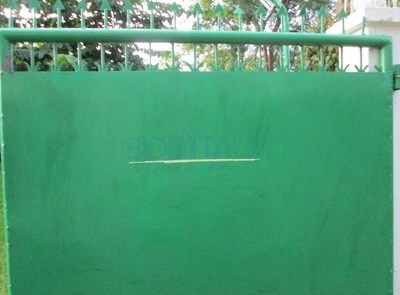 BodyTalk is located about two kilometers from TVL house. They have classes such as Zumba, aerobic and yoga. At BodyTalk you can have also massage. Guided lessons fees are between 5000­12000 TZS or you can also buy a monthly card, 85000 TZS and then you can join freely to every classes and you can get one free massage per month.